"Making the people of Detroit notice you for the RIGHT reasons." Detroit Barber shop Jaysfades Hair and Nail Salon is located on 17178 Livernois, Detroit, MI. The barber shop in Detroit is located on the east side of the road, just north of McNichols (6 Mile Rd) by University of Detroit Mercy (UDM). 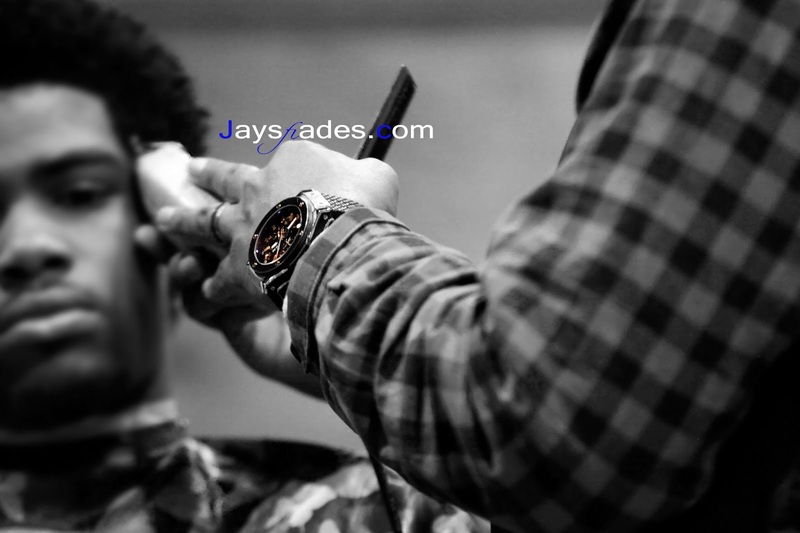 Jaysfades Hair and Nail Salon is one of the best barbershops in Detroit, because the owner Jay Bivens does not just cut hair, he sculpts each person's potential to become the most attractive man or women possible. When you leave his barber stool, you feel like you're ready to take on the world. Jay Bivens (also known as Harlan Bivens) not only provides great quality haircuts, beard and mustache trims, eyebrow arching, and plenty of other service, he also helps Detroit communities become better places to live. Click below to check out JaysFades on Yelp! 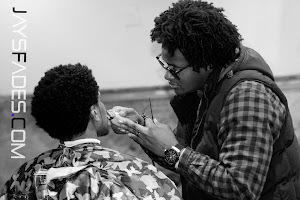 Jay Bivens, owner of Jays Fades Barbershop in Detroit, treats each client like a work of art. While we are located in Detroit, we are conveniently located near Southfield, Ferndale, Oak Park MI, Hazel Park, Warren MI, Eastpointe, Harper Woods, Highland Park MI, and Hamtramck.